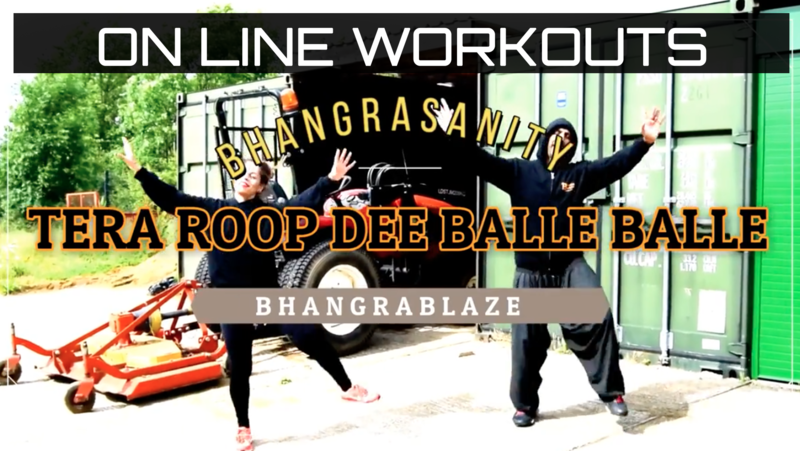 If you can’t get to a BhangraBlaze class then these short home workouts can be your answer. Everything from short 5 minute blasts to longer 20 minute workouts. These are 5 minute workouts called BhangraSanity, which takes the powerful moves of Bhangra and traditional exercises and uses the timings of HIIT (High Intensity Interval Training). The music beat and style changes give the perfect timings. This routine can be done once to give you a blast to get your heart rate up or repeated up to 4 times to give you a calorie blazing daily workout. - If you are not yet a member, you can register for FREE.